Your motorcycle is your baby. We understand that at W4 Signs. We love motorcycles, too. When a motorcycle project rolls into the shop, it roll out looking spectacular. It all starts with listening to your vision for the bike. Our exceptional designers will take your ideas and spin them into unique decals, bumper stickers, vinyl stickers, and full or partial motorcycle wraps. Trust your motorcycle to W4 Signs. 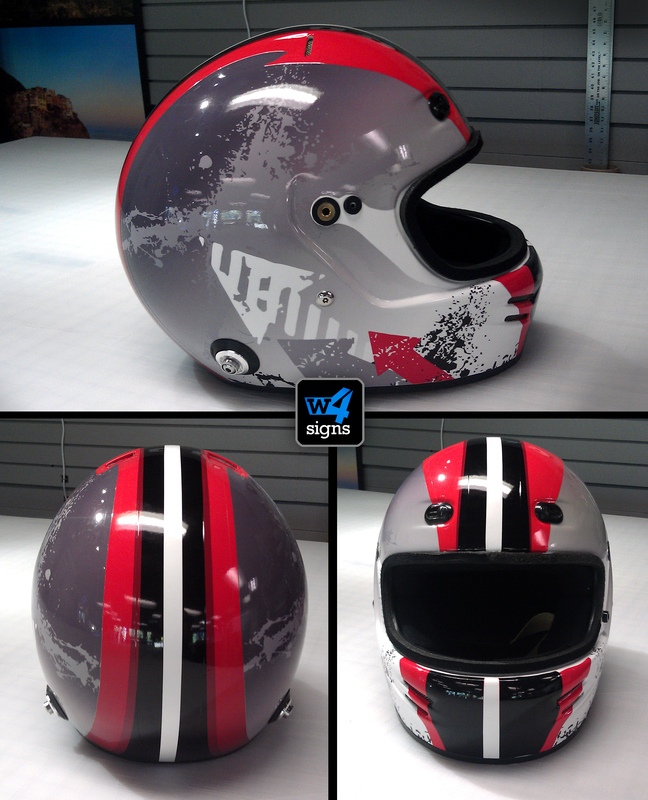 When we apply graphics to your ride or your motorcycle helmet, we do so with the utmost care and respect. With nearly 15 years of experience, our design and installation team is the one you want to apply vinyl graphics to your ride. 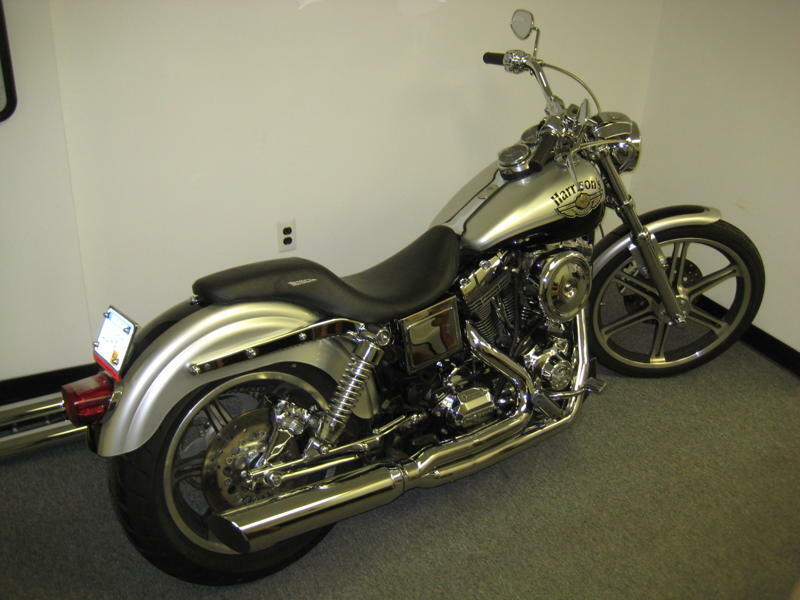 Harley Davidson, Suzuki, Kawasaki, motorcycle or scooter, W4 Signs is your source for motorcycle graphics. Call us at 810-588-4703 or visit the store for more information.